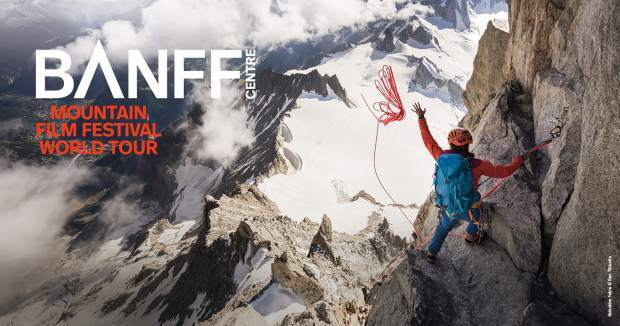 Tickets are on sale now for the Banff Mountain Film Festival. 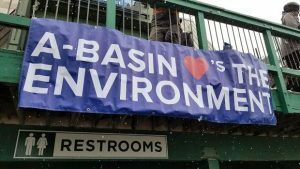 The Banff Mountain Film Festival World Tour will be stopping into Breckenridge on March 1, bringing a collection of action, environmental and adventure movies to the Riverwalk Center. 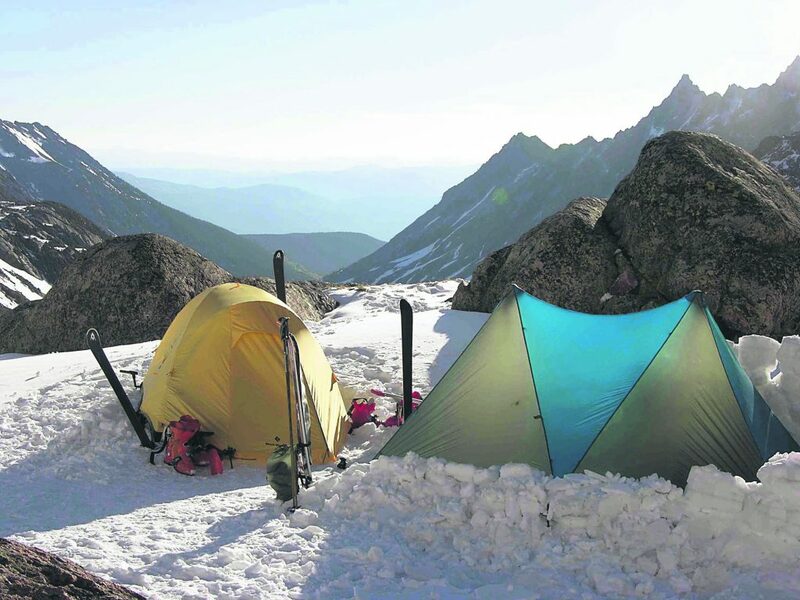 The film festival will be coming as part of the festival’s partnership with the Breckenridge Outdoor Education Center and will feature eight films with subject matter including skiing, biking, climbing and everything in between. Tickets go on sale Feb. 1 at BreckCreate.org/event/Banff or at BOEC.org/event and are $20 for general admission and $75 for a private reception. All proceeds from the event benefit the BOEC. Doors open to the general public at 6:30 p.m. and the films will begin at 7. The private reception will be open from 5-6:30 p.m., and will include a buffet dinner from Five Star Catering, two drink tickets and advanced seating. The films include “Rogue Elements — Corbet’s Couloir” by Todd Jones, “Craig’s Reaction” by Cameron Maier, “DreamRide 3” by Mike Hopkins, “The Mountain Life: Coast Range Traverse Segment” by Grand Baldwin and Jen Rustemeyer, “Far Out: Kai Jones” by Teton Gravity Research, “Brotherhood of Skiing” by Colin Arisman and Tyler Wilkinson-Ray, “The Frenchy” by Michelle Smith, and “REEL ROCK 12: Break on Through” by Peter Mortimer, Matty Hong, Nick Rosen and Zachary Barr.